Santa Claus isn’t the only one coming to town this holiday season. You’re likely to have guests staying at your house, and you’ll want to make them merry. Following are a few simple guidelines, the Three P’s, to help your visitors feel welcome and relaxed during their stay. Firstly, see if you can switch energy providers for a cheaper deal before the added financial strain of having guests kicks in. Next, few things motivate you more to clean your house than expected company. Guests will be in the bedrooms, the bathrooms, the kitchen … just about everywhere. Plan accordingly by vacuuming rugs; washing sheets, blankets and towels; cleaning floors, fixtures, countertops … you get the picture. The good news is, we can help! 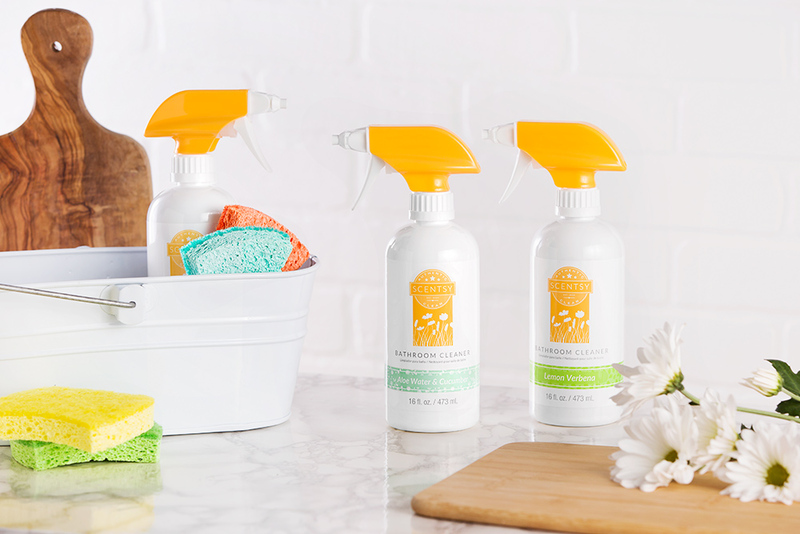 Products like Scentsy Laundry Liquid, Bathroom Cleaner, Counter Clean and other items from our Laundry and Clean categories can help get your accommodations looking and smelling fabulous. You’ll also want to stock up on the essentials. Plan to fill your fridge and cabinets with plenty of food and beverages so guests can help themselves, and leave a basket of treats in their room in case the munchies come calling! And don’t forget amenities like soap, shampoo, toothpaste, mouthwash … the basics everyone needs but may have forgotten to bring. You want your guests to unwind and enjoy themselves and to feel like they’re getting the star treatment. 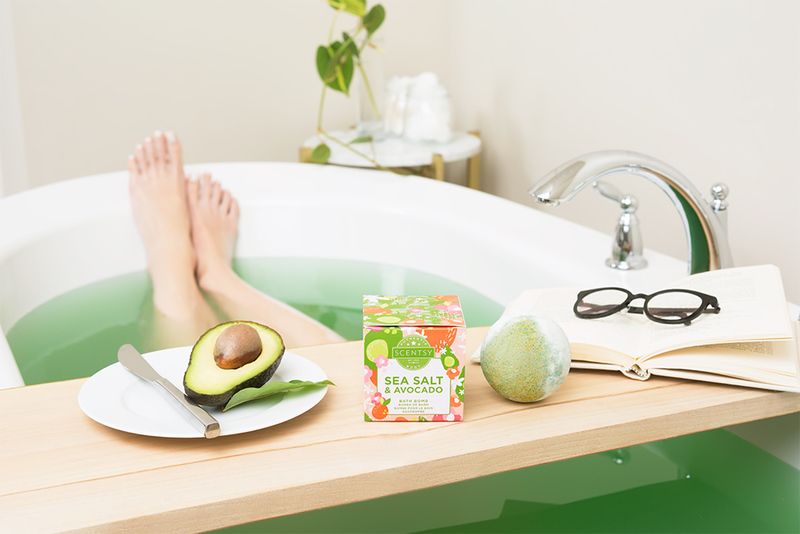 Why not pamper them with a homemade spa basket (with a little help from us)? 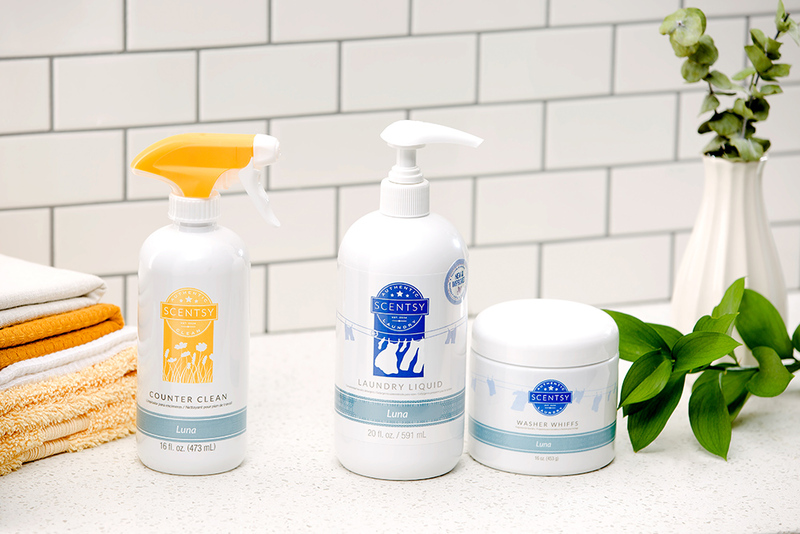 Fill it with moisturizing favorites like Scentsy Bath Bombs, Body Cream, Lotion and other items from our Body category for them to use on the spot or take home as gifts. Make them feel like they’ve checked in to the Ritz-Carlton! Filling a room with Scentsy fragrance is another way to spoil guests with life’s finer things. Strategically position warmers or diffusers in your home, and choose wax or oil scents you think guests might like. If your visitors include kids, select the appropriate warmer and let our Jammy Time Scentsy Bar or any fragrance from The Disney Collection fill their room. If you really want to be known as “The Most Awesome Host Ever,” leave a Scentsy Buddy on every kid’s bed! Providing ideas on what to do about meals, activities and more during your guests’ stay shows them you’re considerate of their time and wishes. Part of the perfect guest experience is also letting them participate in setting the agenda. This collaboration is especially important when children are in the mix, and it helps you prepare for your guests’ arrival. So before you begin any major prep work, it’s best to work out some of the details beforehand. 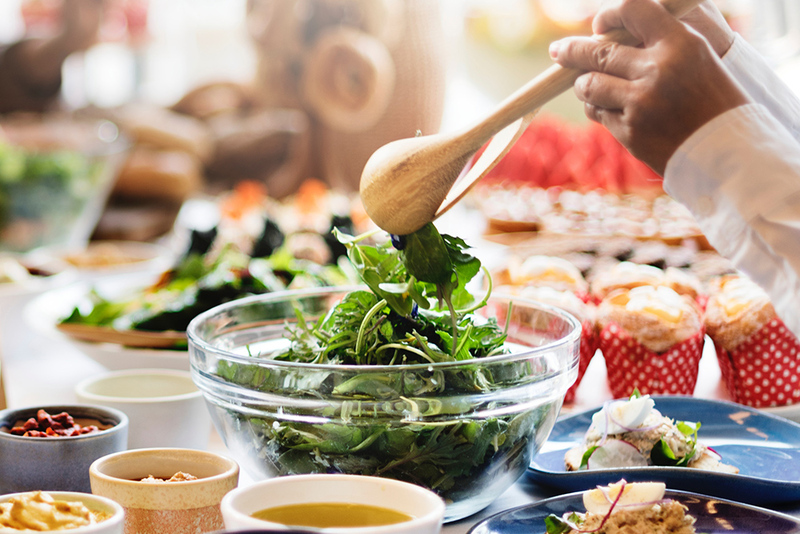 Any holiday hosting tips of your own you’d like to share? Please do so in the comment section below. If any of the products above sound tempting to you, contact your Consultant. If you don’t have a Consultant, find one now. Separator image Posted in Home Décor, Tips & Tricks.